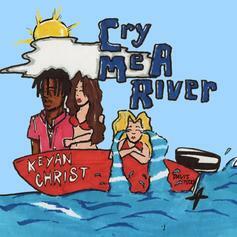 Listen to a new song from Keyan Christ called "Cry Me A River." 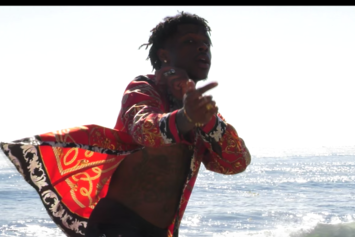 Check out Keyan Christ's new single & accompanying video called "Extra$." 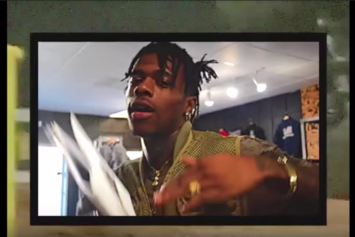 Houston artist Keyan Christ drops off a new video for "Frieza." Houston's Keyan Christ returns to the scene with "Sincerely, Christ." 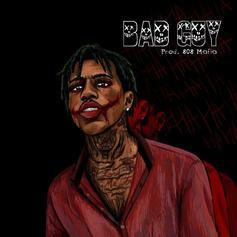 Keyan Christ makes his debut on HNHH with this new 808 Mafia-produced song "Bad Guy."